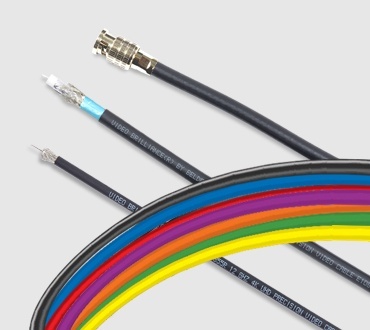 Belden carries a comprehensive portfolio of broadband drop cables suitable to meet your broadband CATV application needs. Available options include indoor (CM, CMR, CMP), messengered and burial versions. 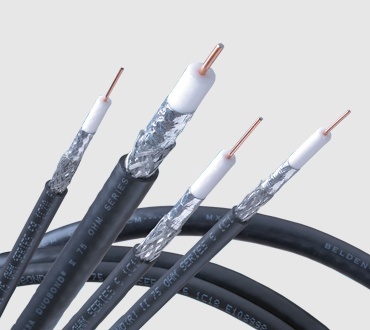 Burial cables are constructed with flooding grease on the outer shield to provide maximum moisture protection. 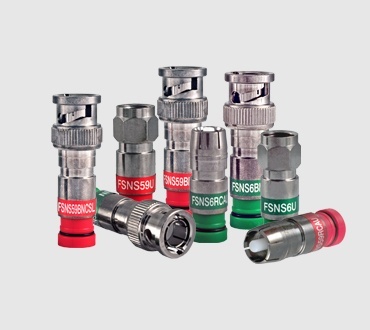 Engineered to meet or exceed ANSI/SCTE 74 industry standard requirements, these constructions are provided with standard foil/braid, tri or quad shielding to provide the level of RF leakage and interference protection required for your installation.